Cycle 24 was no less. 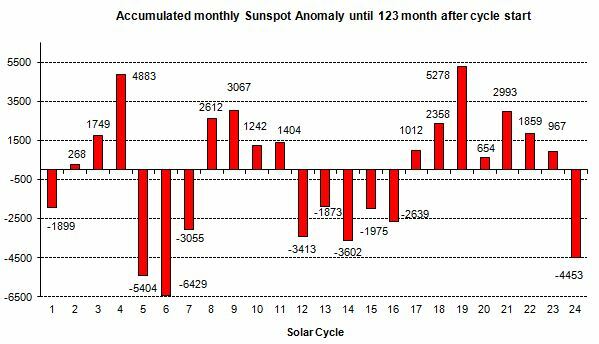 The rule “weaker cycles often last longer than stronger cycles” in this case only works because the solar minimum starts early and lasts longer. 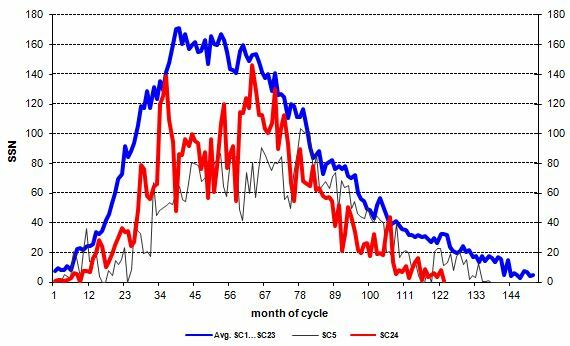 There is no reason why the 25 cycle makes the difference compared to the last half century. He will be even weaker than the 24th.